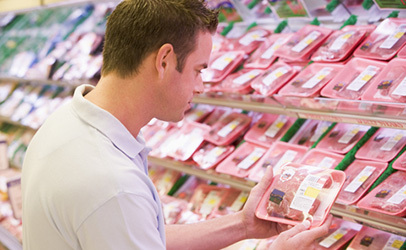 OK so the WTO (World Trade Organization) accepted the filed complaints of Mexico and Canada against the US COOL (Country Of Origin Labeling) Law for imported Beef and pork products. Why does this matter? 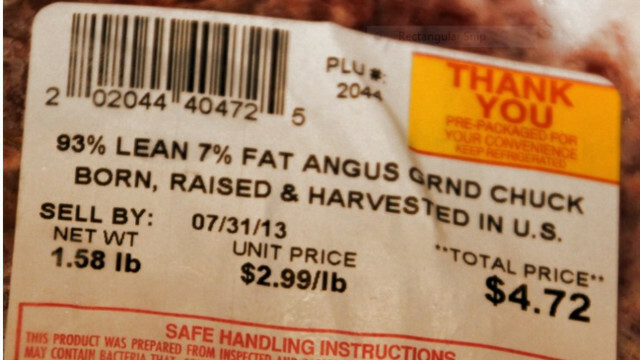 Well it cost us tax payers almost $230 MILLION in FINES under their authority AND the US wound up repealing our own legitimate federal law requiring labeling where what you are going to cook for dinner came from. Always nice to know right? FIRST of ALL why the hell can the WTO (whoever they REALLY Are) take our money (and where does it go?) and then cause OUR Congress to repeal a duly passed Federal law so as to NOT damage the profits of Mexican and Canadian farmers and ranchers because American citizens MAY prefer to choose home-grown beef and pork over imported stuff. I do not know about YOU but I think THAT is messed up, $$230 MILLION that could have supported schools, or hungry kids, or even helped to clean up contaminated water system like in Flint, BUT NO some judge WE never voted on says pay up and we do. Then they say YOU ALL must dump that Federal food safety law and we HAVE TO DO IT? Or Else What? Let’s go back ways shall we? Remember Mad Cow? Could all this WTO repeal the COOL have something to do with THAT??? 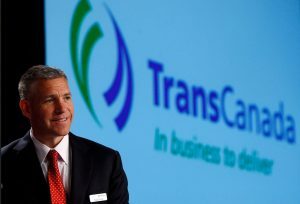 Trans-Canada Corp. is moving forward with its attempt to seek more than $15 billion compensation under the North American Free Trade Agreement following the U.S. government’s rejection of the company’s proposed Keystone XL pipeline. Jim Rubin, a partner at law firm Dorsey & Whitney in Washington, D.C., explained earlier this year that unlike a typical court case, NAFTA arbitration tribunals are not bound to follow precedents set in past cases. 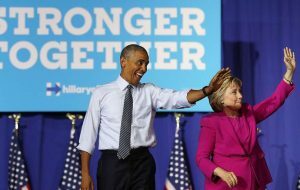 So TELL Obama and Clinton NO TPP Dump NAFTA and FORGET the WTO. With friends like THAT we don’t need new enemies as well! Do NOT give your vote to ANY candidate at ANY LEVEL who will pass TPP and not oppose NAFTA and the WTO to!